We ship at a flat rate of $6.95 plus $1.00 for each additional copy. Ebooks can be purchased from Amazon or Barnes & Noble. Need help? Have a question? 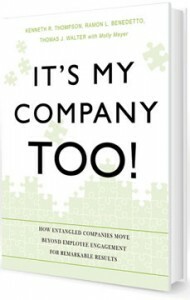 Call 847.709.1018 or email sales@itsmycompanytoo.com.